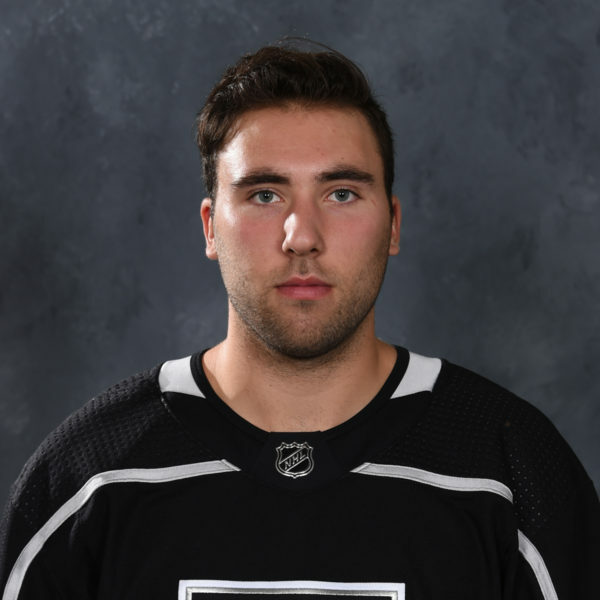 Another edition of Los Angeles Kings Development Camp is in the books – while most of the attention last week was focused on the ice, a part of this experience that interested me was how the Kings staff teaches the players off the ice and what was important to ingrain into these young prospects. Most of these players have not played the game professionally and none have played in the NHL to date. While the experience levels of the attendees varied, with participants ranging from 17 to 23 years old, the common medium was that each of these players are rookies in the professional sense. 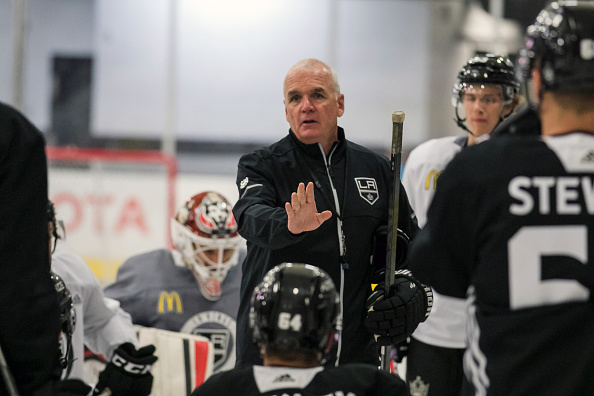 With a vast amount of experience at this camp in various capacities amongst the staff, I asked four members of the staff about what they looked to do with developing these younger athletes in an off-ice capacity. Mike O’Connell skated in over 900 games in the NHL between the regular season and the Stanley Cup Playoffs. 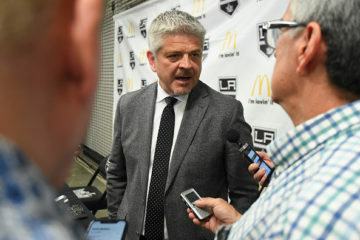 O’Connell then spent four years as a coach in the AHL and NHL before he moved into the front office, where he spent 12 seasons with the Boston Bruins as the Assistant General Manager and then General Manager. 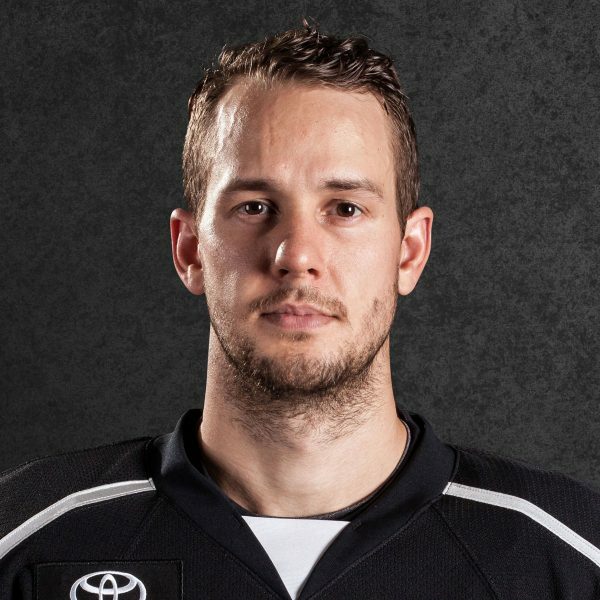 The Chicago native has now been with the Kings since 2006, first as the Director of Player Development and now as a Senior Advisor to the General Manager. 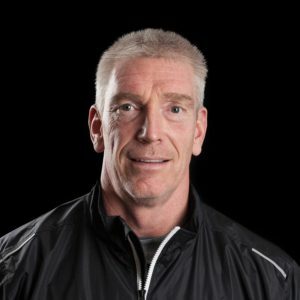 Stothers brings 25 years of coaching experience and 10 years of professional playing experience to the table and logged more than 700 professional games over his playing career. 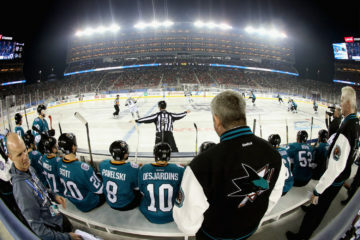 The Toronto native has coached at the major junior, AHL and NHL levels throughout his career and has won the Calder Cup as a player (Maine – 1984), Assistant Coach (Philadelphia – 1998) and Head Coach (Manchester – 2015). 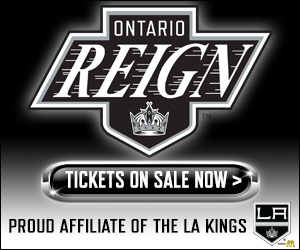 Stothers has served as Head Coach of the Reign for the past three seasons. 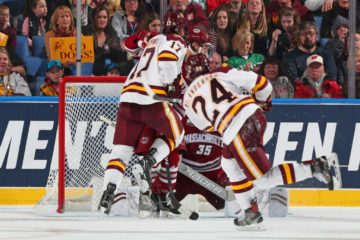 Mike Donnelly played in over 700 games between the regular season and playoffs at the professional level, including more than 500 in the NHL. 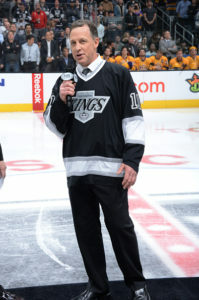 Donnelly spent the majority of his NHL career with the Kings from 1990-95 and skated in the Stanley Cup Finals in 1992. 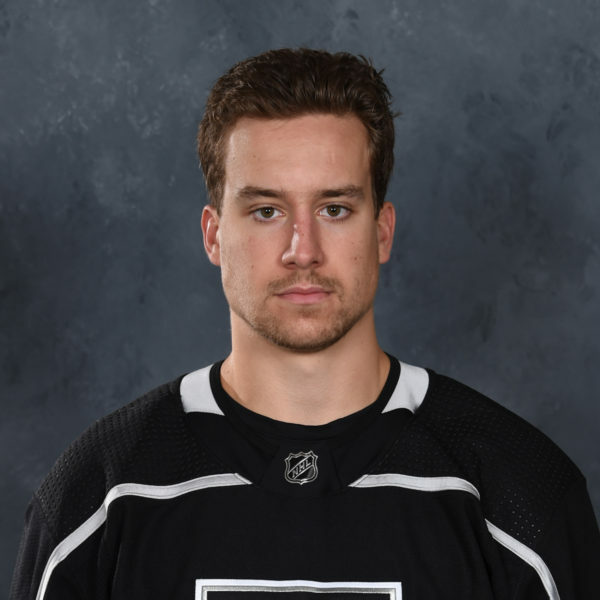 The Detroit native has spent the last 16 years of his career in the Kings organization, first as a scout for 14 years and the last two in the Player Development department. Glen Murray has over 1,000 NHL games to his name across a 16-season career at the NHL level. Murray scored 337 career NHL goals, including a career-high 44 during the 2002-03 season and was named as an NHL All-Star during the 2003-04 season. 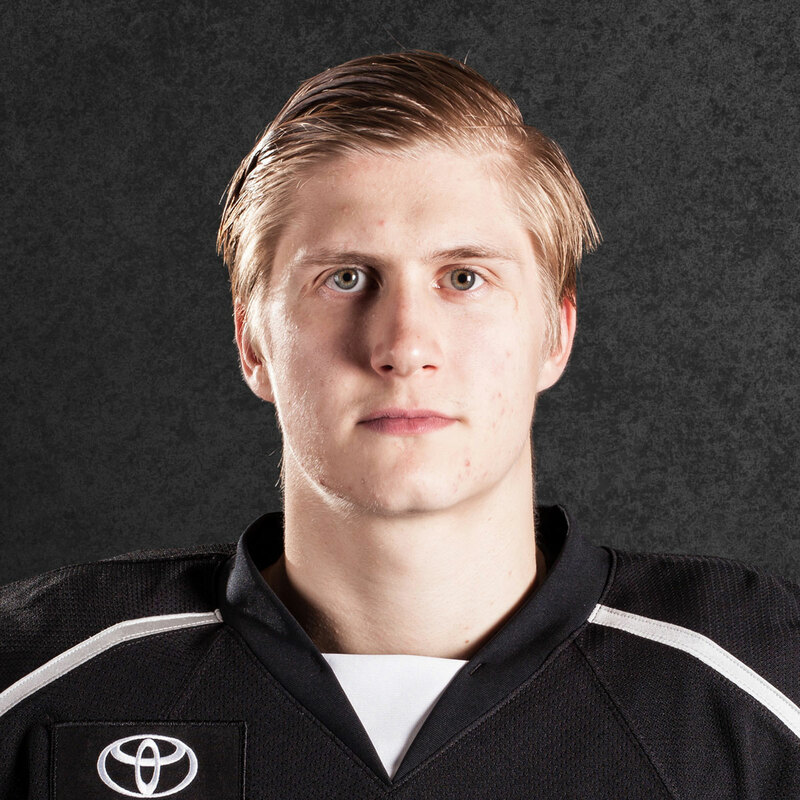 The former winger also skated in 91 career playoff games and won a gold medal at the World Championships in 2004. 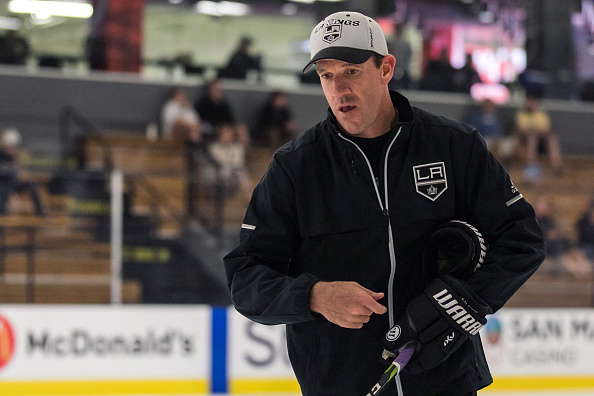 Murray moved into management with the Kings beginning in 2012, first as a Team Consultant for four seasons, then as a development coach for two and now in his current position as the Director of Player Development.